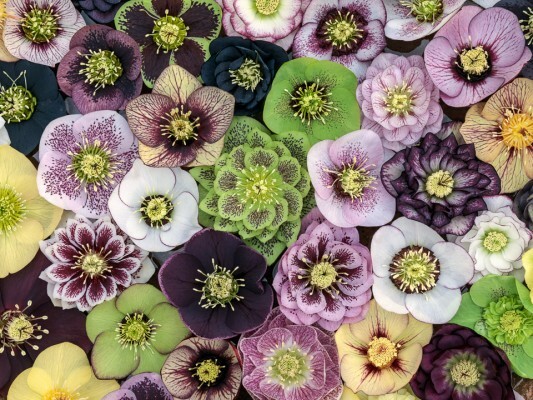 With flowers that charmingly hang their heads to veil the beauty within, it is no wonder that so many gardeners fall under their spell. So too did the Romans, introducing them to Britain where they are one of the oldest cultivated plants. 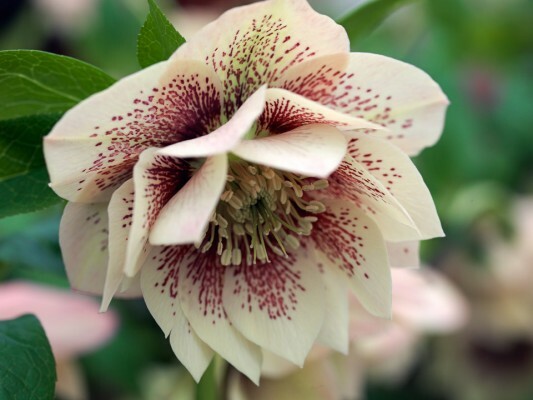 Today their popularity is largely credited to talented breeders who have produced sensational modern hybrids in shades ranging from white, green, yellow and pink to deepest plum or black, often speckled or blotched in contrasting colours. 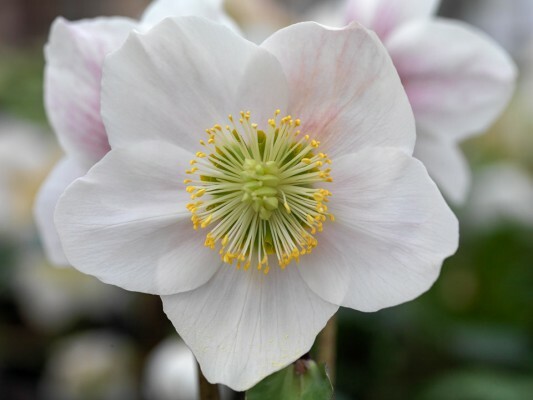 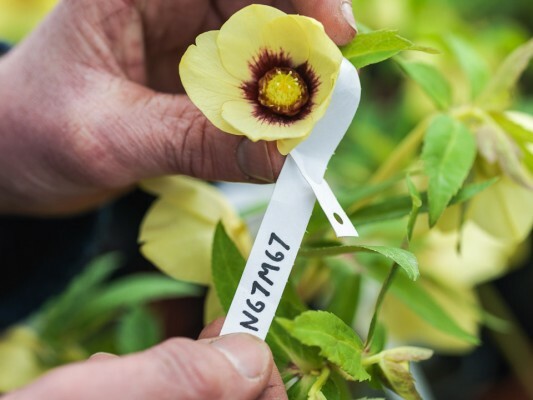 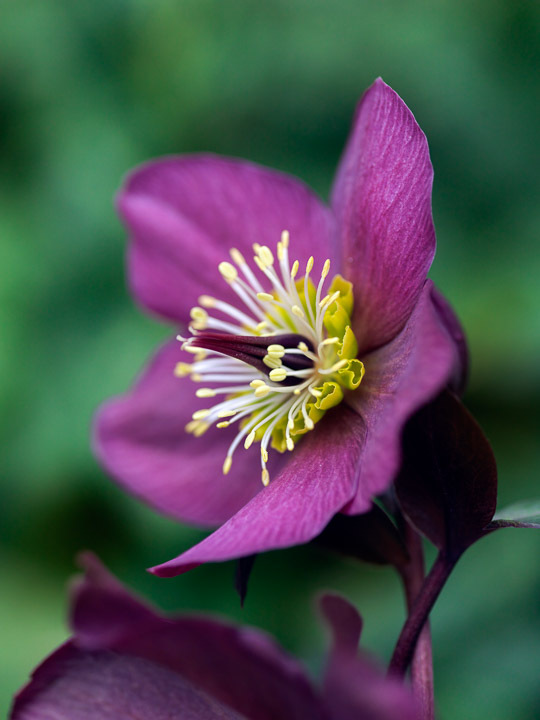 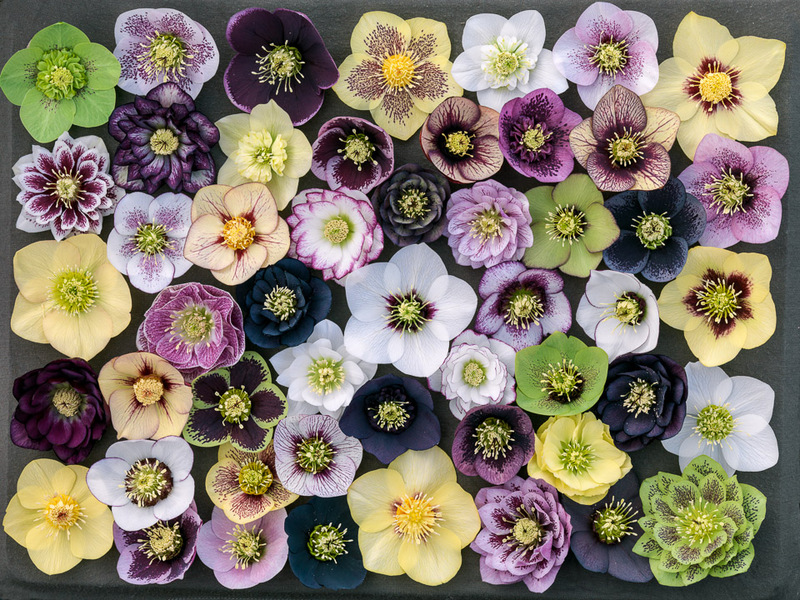 Recent strains include picotees, doubles and anemone centres with ever more exciting colour combinations of petals and nectaries. 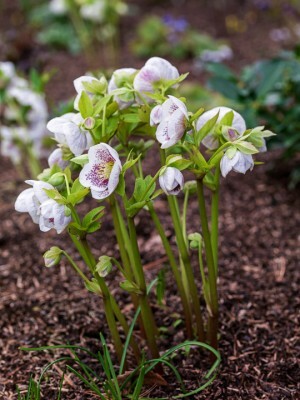 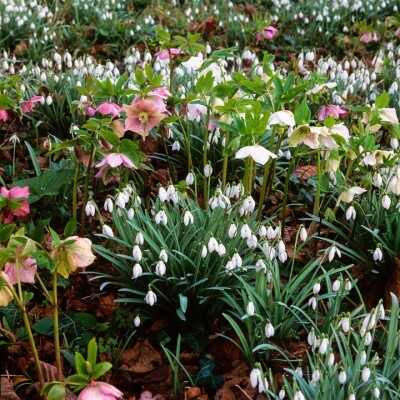 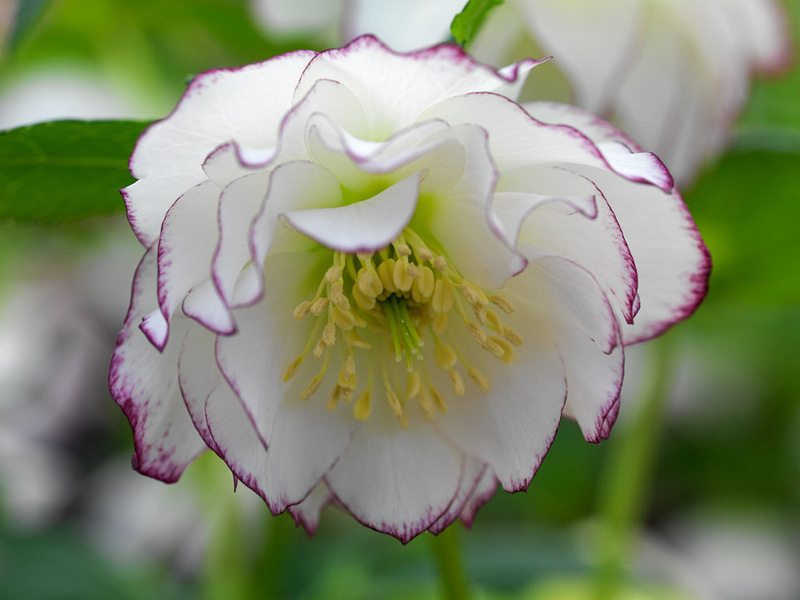 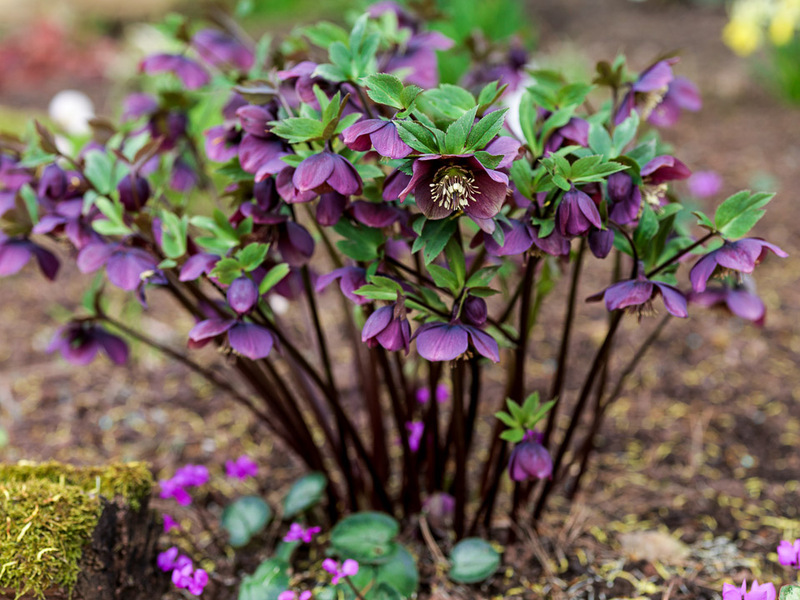 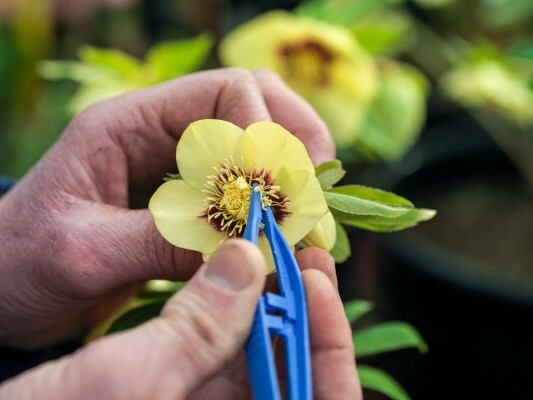 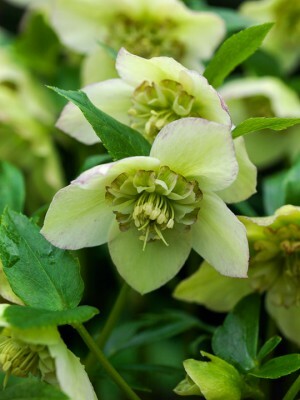 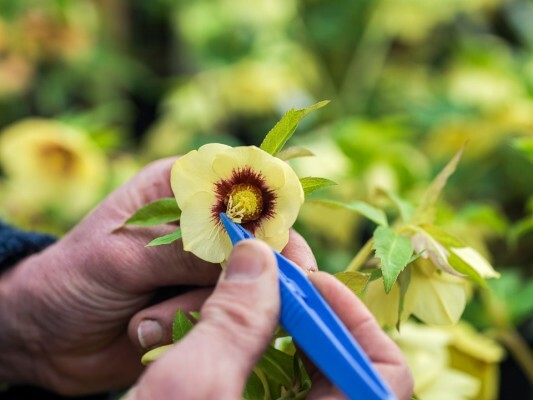 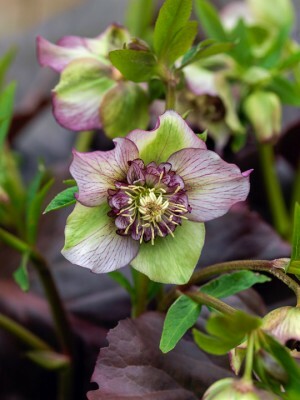 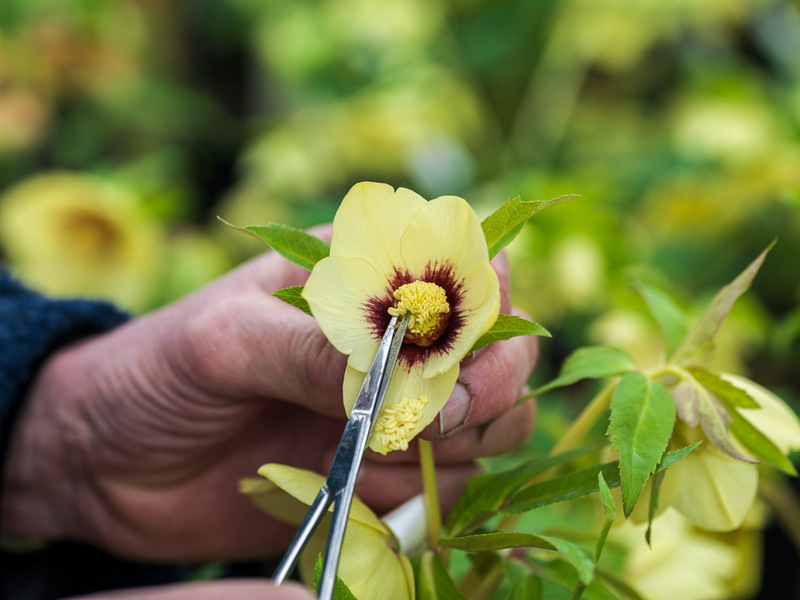 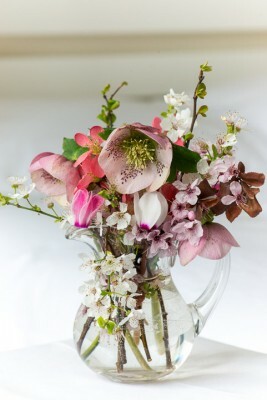 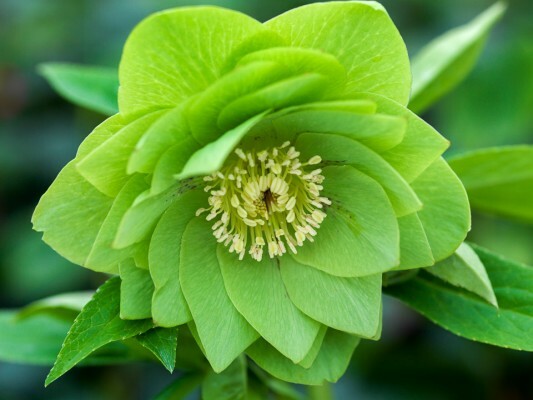 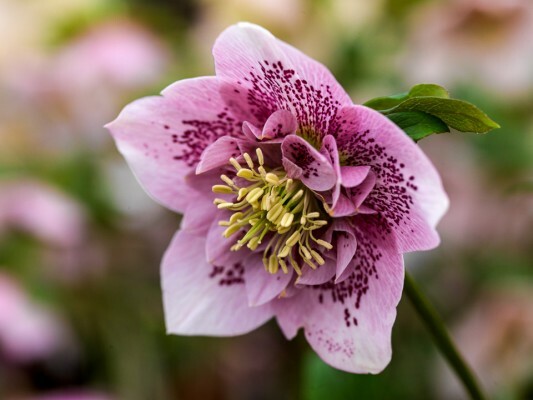 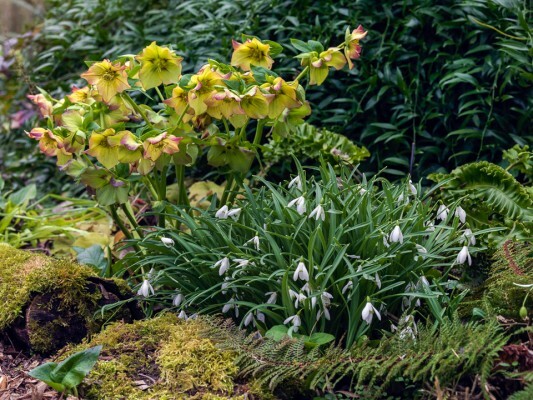 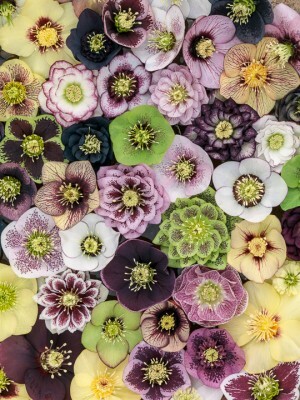 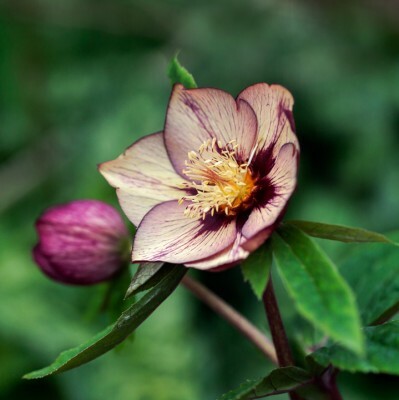 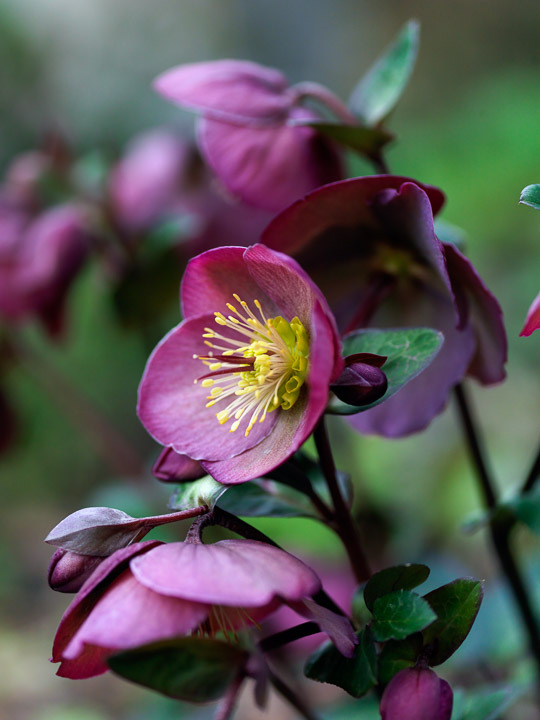 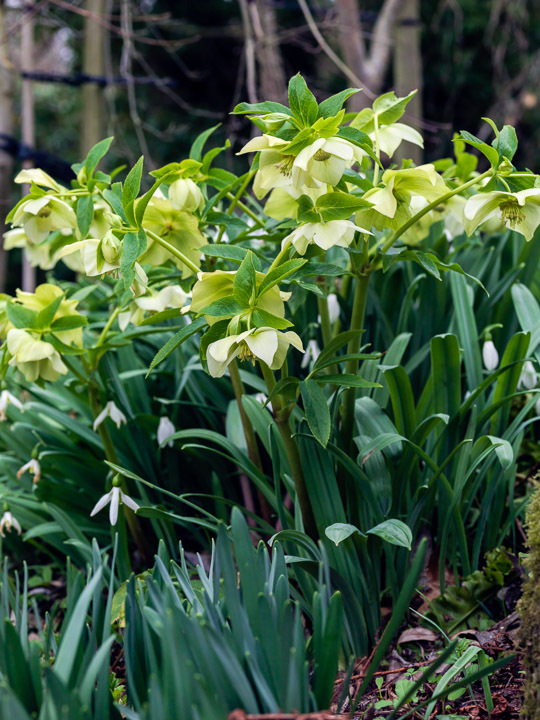 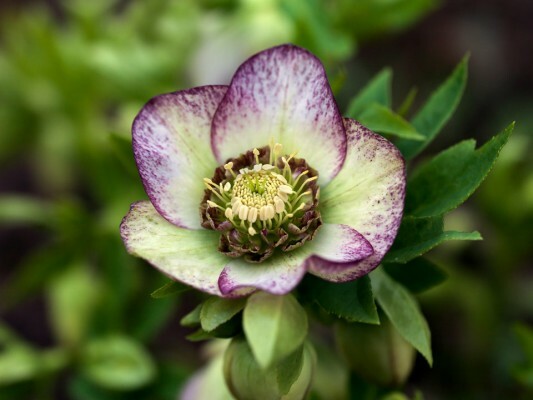 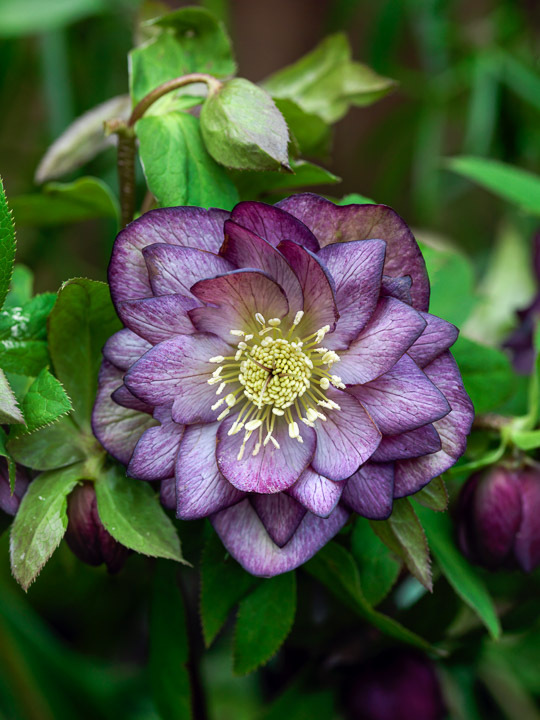 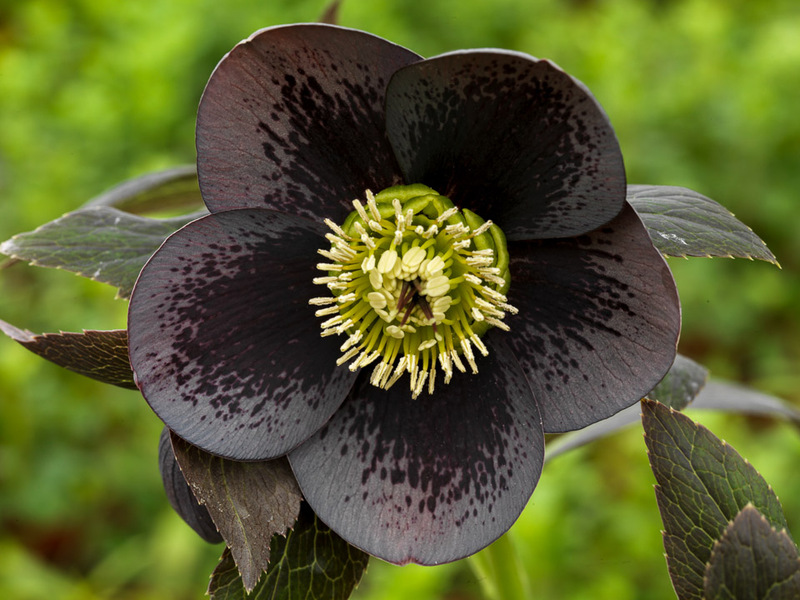 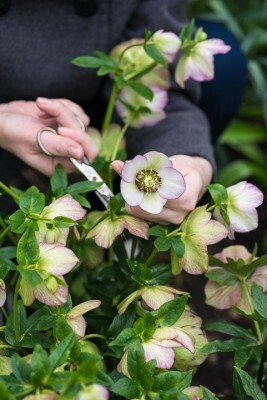 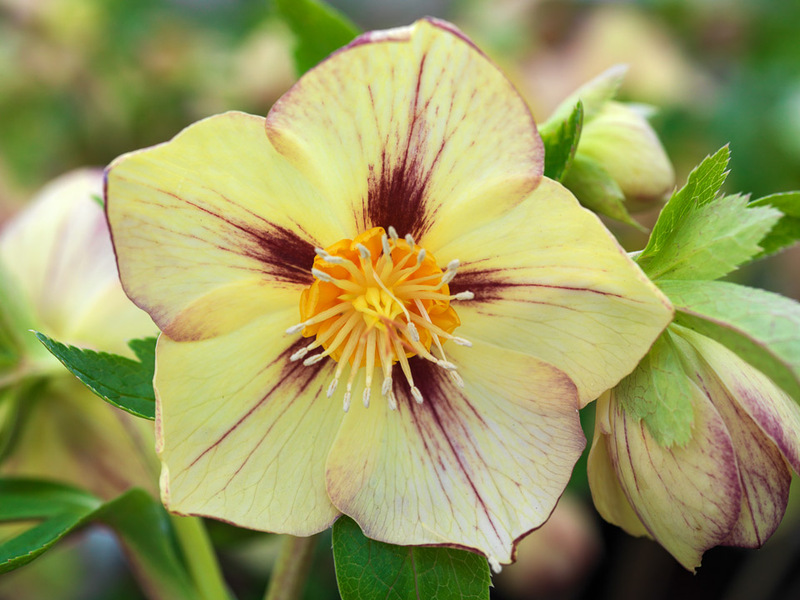 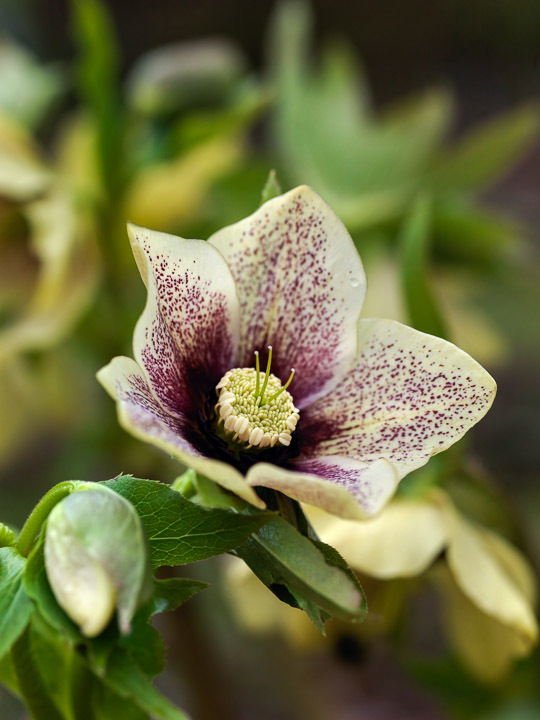 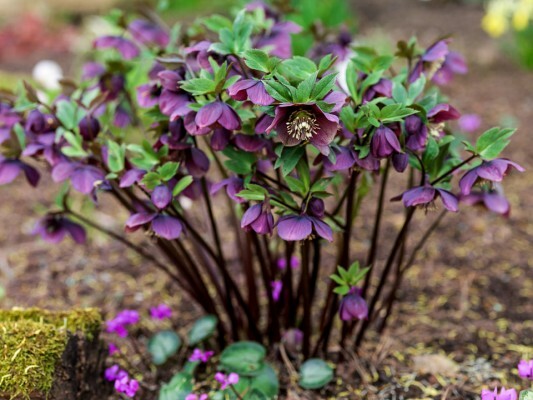 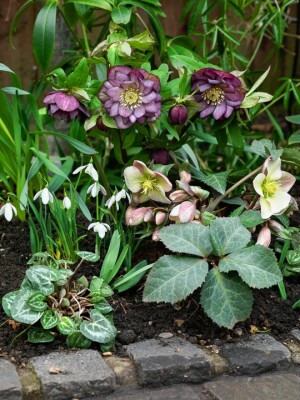 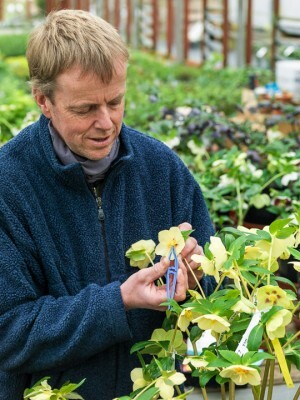 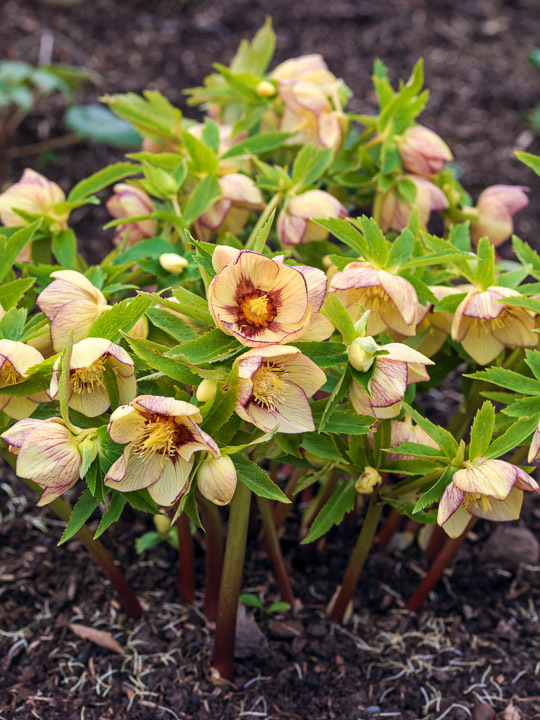 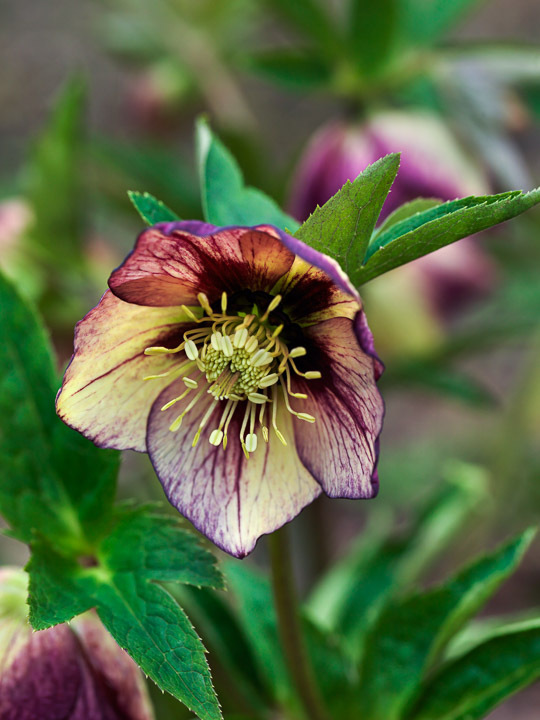 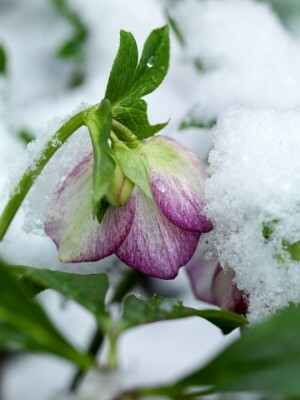 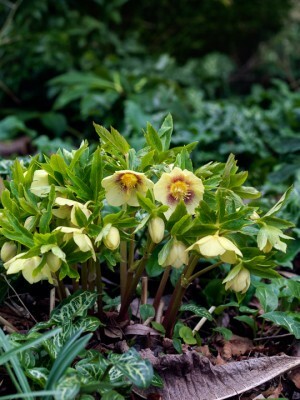 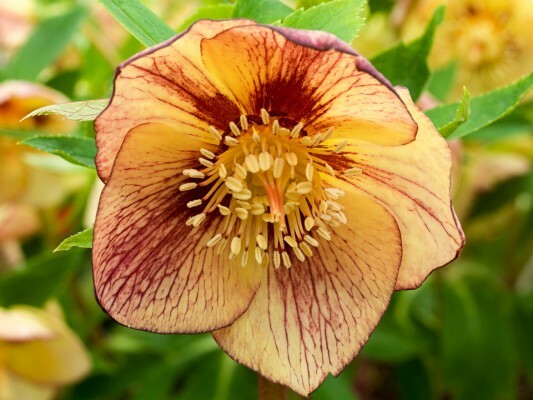 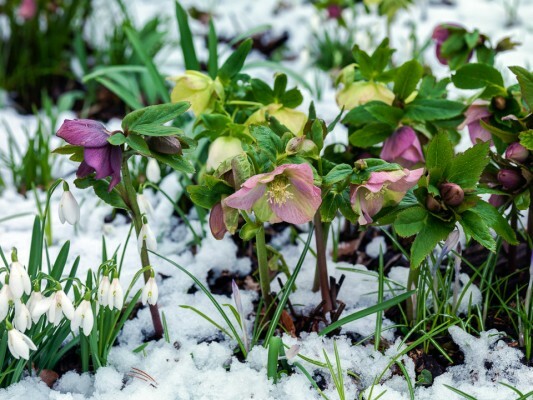 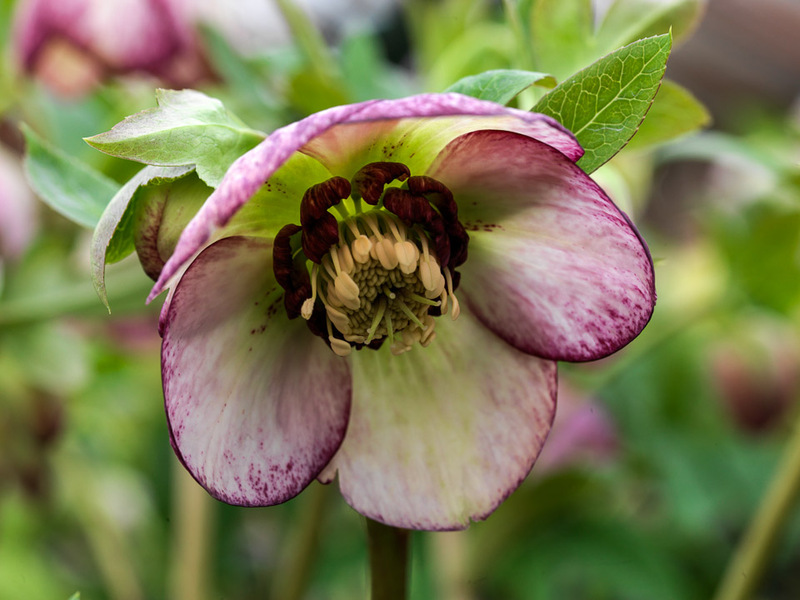 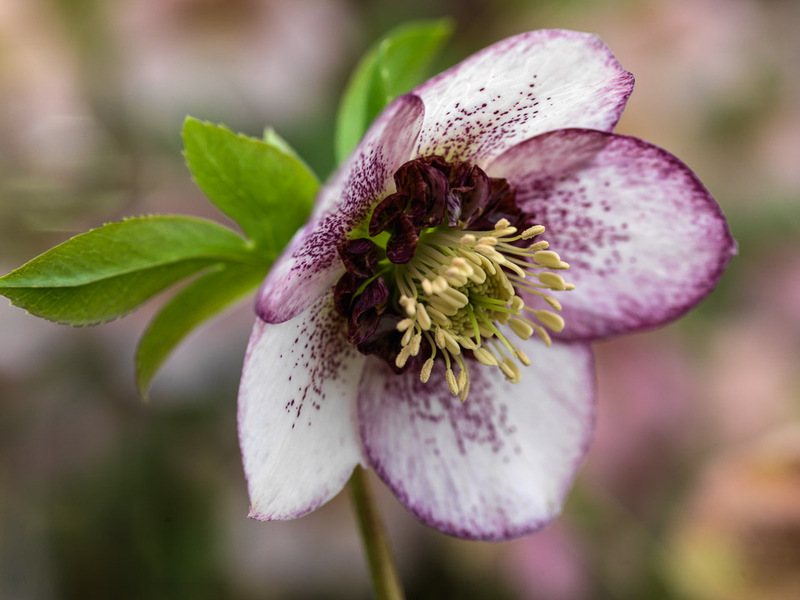 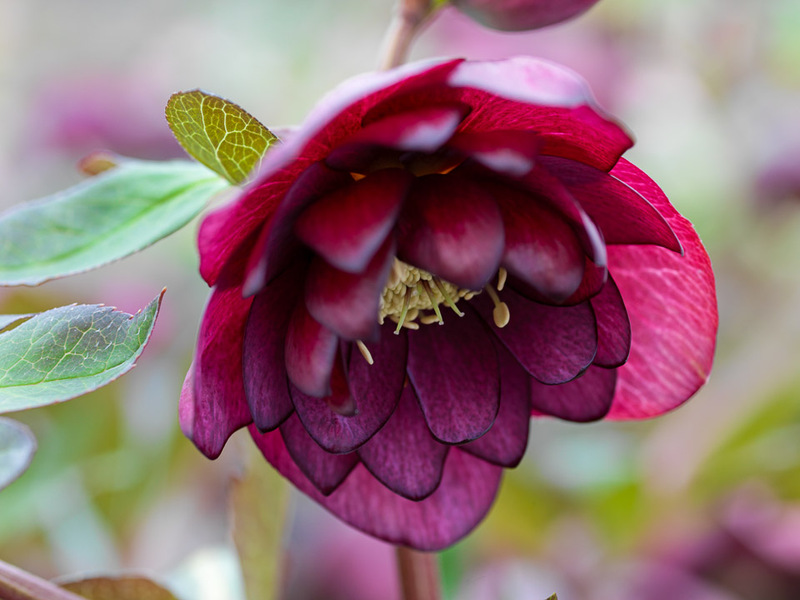 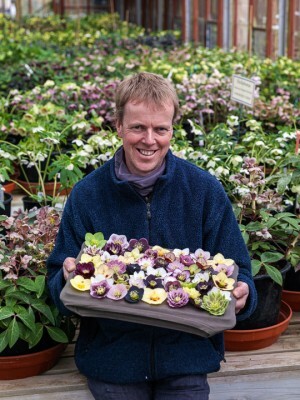 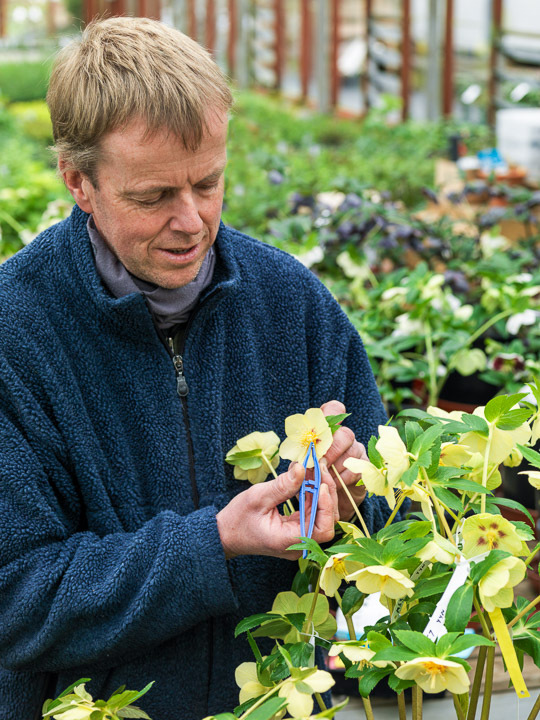 Undemanding and self-seeding happily, hellebores are ideal for any garden.